MS-21 new generation passenger aircraft. Denis Manturov, Russia’s Trade Minister, has said Russia and India would soon begin the joint manufacture of the Ka-226T helicopter. He also spoke of the possibility of cooperating on a civilian aircraft for India. Joint production of the Ka-226T helicopter by Russia and India would soon begin, Russia’s. Trade Minister Denis Manturov said in an interview with the Economic Times newspaper. Manturov, the head of Industry and Trade, said the necessary documents have been agreed upon. "The project involving creation of a joint venture for the production and delivery of Ka-226T is a key step. All the documents have been agreed upon. We plan to sign them during the Indo-Russian summit and the BRICS summit in Goa on October 15-16," said Manturov. He also said that the "Russian helicopters" holding has participated in the tender for supply of India's passenger helicopters. “We are talking about the sale of two Mi-172 helicopters (passenger version of the Mi-8). These machines are already in operation in India,” he said. 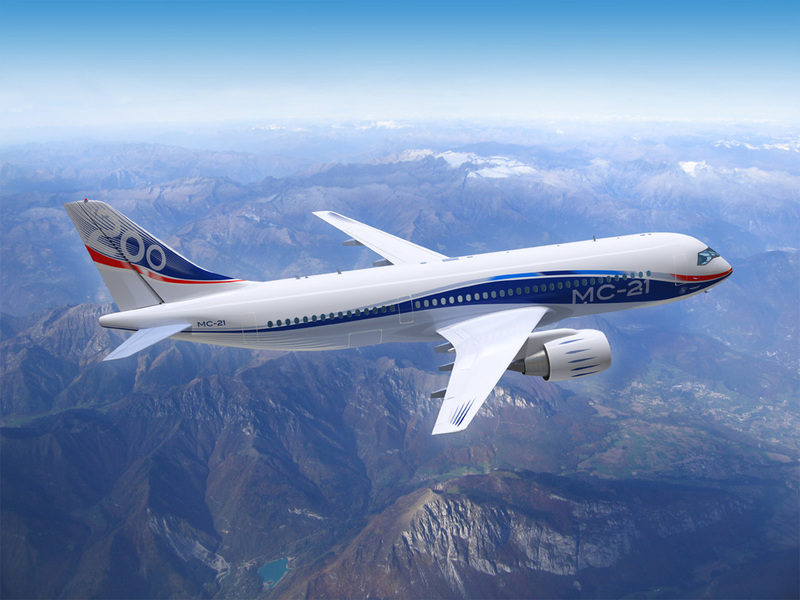 "We can offer the Russian experience in building this plane, and we can consider the possibility of participating in the project as a whole, and at its individual stages (from design to sales service)," said Manturov. The Minister said Russia was ready to participate in the project to build an Indian civilian aircraft. He said the Indian company Hindustan Aeronautics Limited (HAL) has sent a formal request to Moscow to study the possibility of production of an Indian civil aircraft. Russia has offered to establish a joint venture for production of the IL-114-300 regional passenger aircraft, he said. India and Russia could also cooperate in production on the ground for the new generation MS-21 passenger aircraft. The Ka-226T is a new version of a light multi-purpose helicopter Ka-226 (a further development of the Ka-26), which appeared in 2008. The vehicle, with a take-off weight of 3.6 tonnes, has a top speed of 250 kilometres per hour and is capable of carrying 1050-1100 kg payload in the cabin or on the external sling. The short and medium range passenger aircraft MS-21 was built to replace the Tu-154 obsolete vessels. The aircraft is supposed to be in the same commercial niche as the Boeing-737 MAX and Airbus A320neo, the manufacturers claim. The aircraft is able to take between 150 and 210 passengers on board. The maximum flight distance is up to five thousand kilometres. First published in Russian by Lenta.ru.